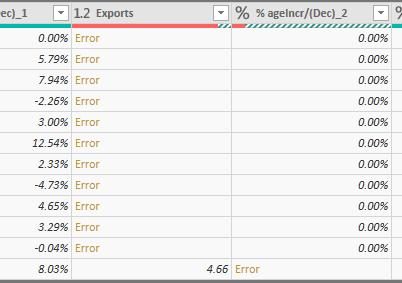 Data imported from Web contains some error and I need to correct these errors. Image is added for better understanding. Would appreciate comments/suggestions from the Forum.